On Tuesday, 2nd April Josh Frydenberg handed down his first Budget. The theme of this year’s Budget was “Budget in black, Australia back on track.” With an election looming, it sent a clear message to voters that it was setting the course for a better and brighter Australia. 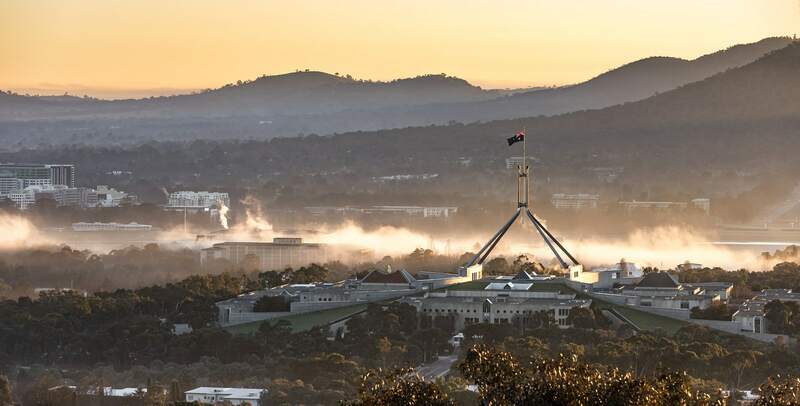 The Budget was squarely aimed at showing support for Australia’s engine room, with nothing too radical that might upset anyone ahead of the upcoming election. 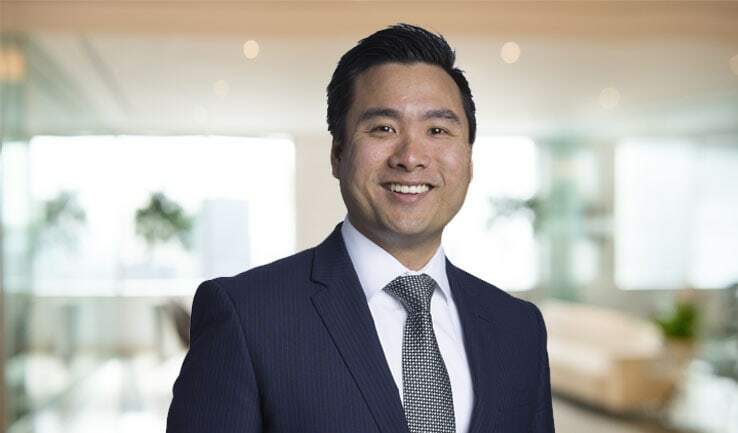 HLB Mann Judd’s Federal Budget Alert provides a succinct summary of the announcements related to personal and business taxation, tax compliance and superannuation. "In their bid for re-election the Government has significantly doubled down on its personal tax cuts from the last Budget. The measures again comprise a combination of targeted tax offsets in the current year, and greater rate reductions and tax bracket rises from the 2023 and 2025 years." With a Federal Election on the horizon, many people are starting to consider how a possible Labor Government could affect tax policy. 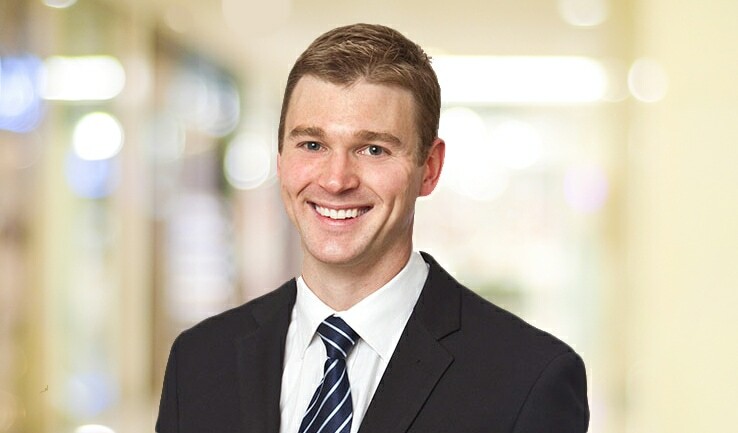 Adelaide partner Steve Toth discusses Labor's proposed changes. Recent changes introduced by the Government to the “Division 7A integrity rules” on private company loans do not remove all the uncertainties surrounding the rules. 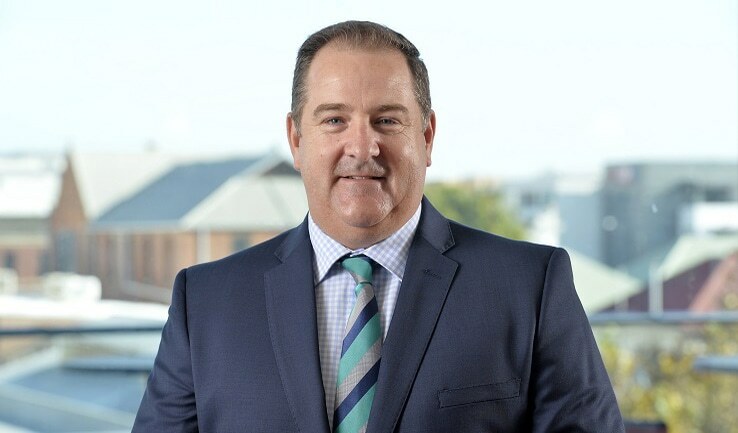 Brisbane tax director Daryl Jones addresses what will change from 1 July 2019.